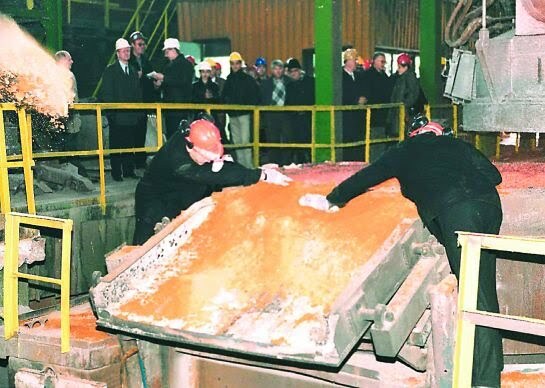 The new owner of the Bulgarian metallurgical plant “Kremokovtsi”, Mr. Pramod Mittal demands complete transparency in the work of the firm, ­ says engineer Dimiter Kouzmanov, one of the executive directors of the enterprise. Interview of one of the Executive Directors, Eng. 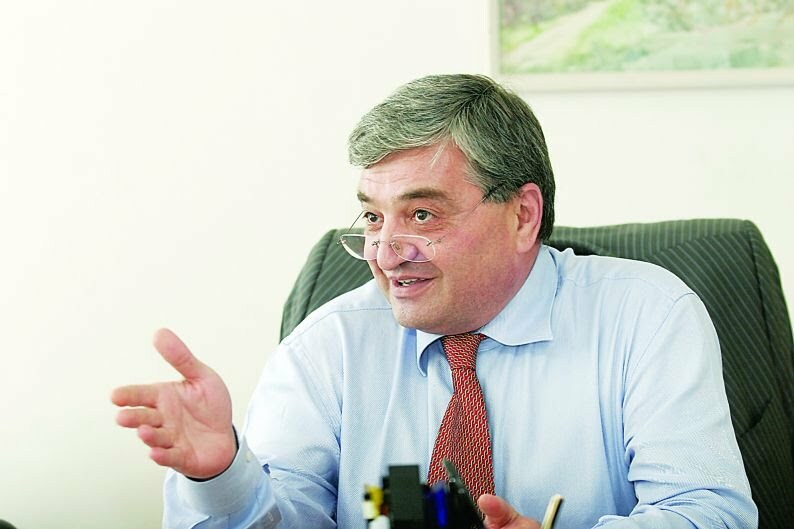 Dimiter Kouzmanov, on the policy for the future work of the greatest Bulgarian metallurgical plant, second on the Balkan peninsula, which lately has a new owner, the Indian Mr. Pramod Mittal, owner of 'Global Steel Holdings". From his very first steps in running the Bulgarian metallurgical plant, Mr. P. Mittal has put the demand for complete transperancy in the work of the firm. The task of the modernization of production is a priority. 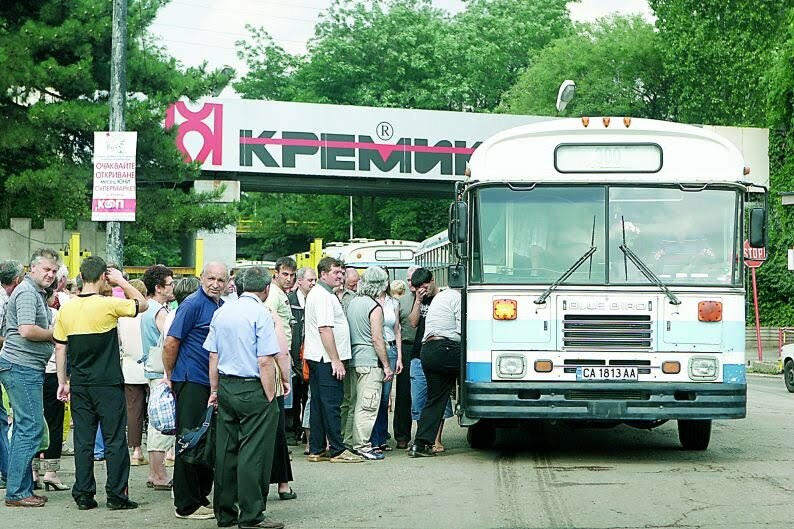 Kremikovzi has capacity for production of 1000 tons annually of ecologically pure steel.